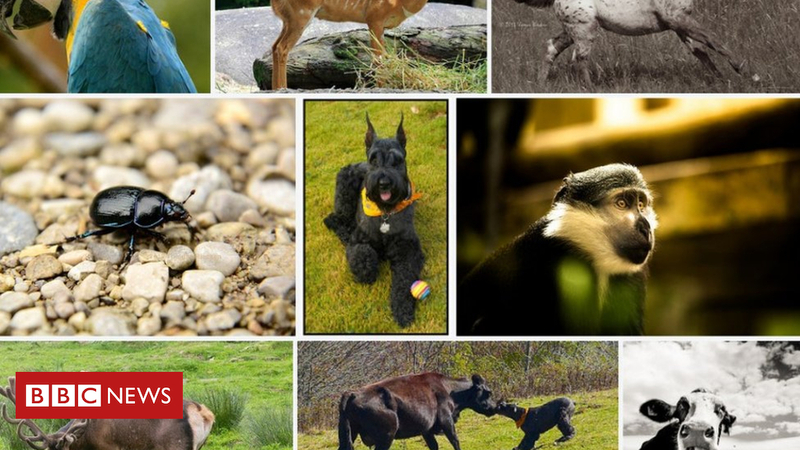 Flickr began culling users photos to a maximum of 1000 photos. So, if you have precious photos with them you’d better act now. Flickr has changed its rules on the amount of free storage it will provide for users who do not pay a subscription. Yep, they warned people a few months ago and tried to persuade us to buy their professional service, free of adverts and with unlimited storage. Fairly reasonable prices, but if you stick with the free service, you get the adverts and you are limited to 1000 pics !